Human Rights Activists News Agency (HRANA)- On Wednesday, October 3, 2018, a letter was published to the attention of Javaid Rehman, the United Nations Special Rapporteur on the Situation of Human Rights in Iran. 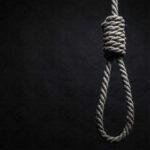 Its authors were reaching out from the walls of Rajai Shahr Prison of Karaj, on the western outskirts of Tehran, to raise the specter of rising execution numbers and public hangings that still mar the face of the country. 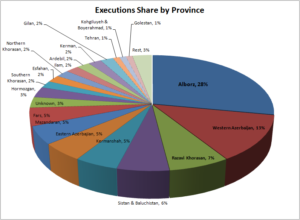 The death penalty is not simply a social predicament for us Iranians; it is a living nightmare. We live it and re-live it in the faces of children who witness public hangings, and in the faces of prisoners on death row. 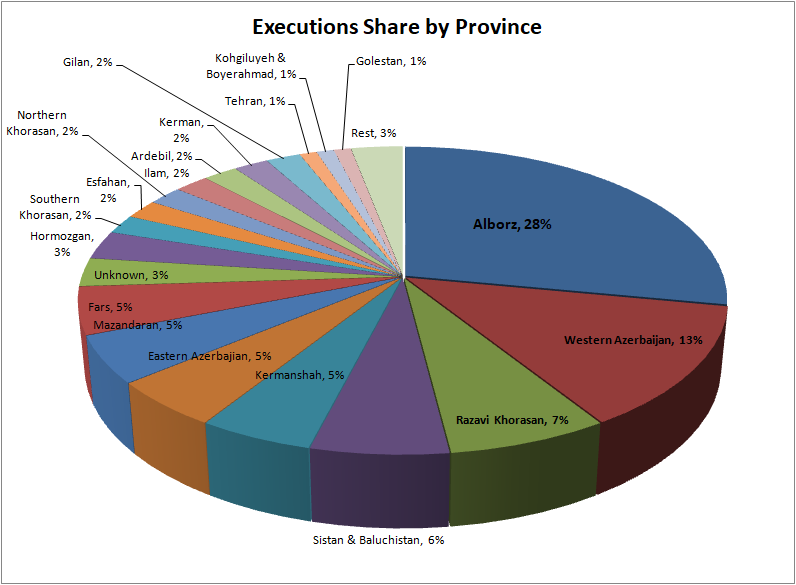 In the past few weeks alone, our fellow prisoners Mohammad Salas, Zanyar Moradi, Loghman Moradi, and Ramin Hossein Panahi were executed. Our families used to see each other during weekly visits. This time around, the visit was transformed to a day of mourning – further proof that the death penalty, a medieval legacy of human societies, is a collective punishment. With all of the shock and mental anguish that their executions put our families through, one can only imagine how the families of the victims are feeling. 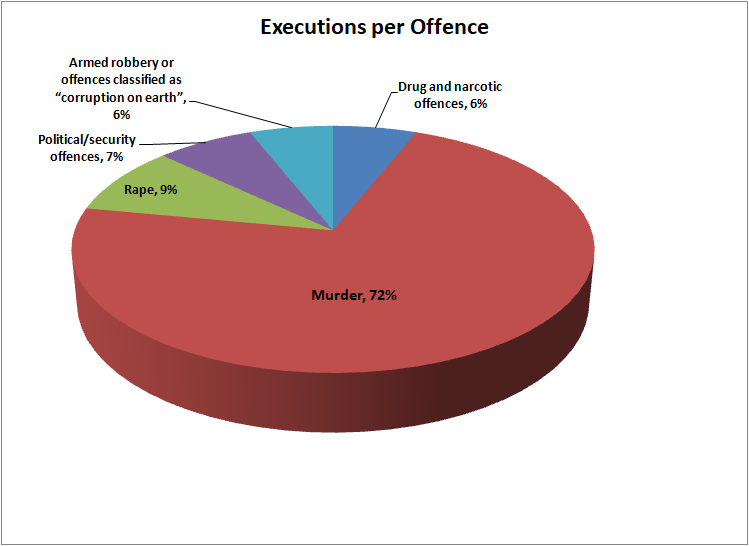 [The aftereffects of] the death penalty are not the lot of political prisoners alone; every death-row prisoner feels them. The whole of society bears their cruelty. 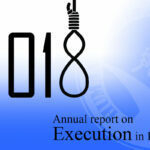 The efforts of Special Human Rights Rapporteurs, particularly the late Asma Jilani Jahangir [Rapporteur between 2016 and 2018], who helped abolish the death penalty for drug-related offenses, are admirable. However, the widespread nature of executions calls for more drastic and concrete measures. 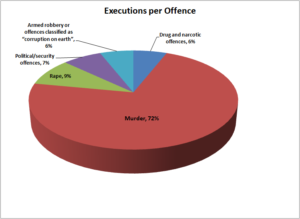 Especially in today’s Iran, capital punishment is not simply a legal apparatus, but also a political weapon of terror used to suppress citizens expressing discontent with Iran’s economic, political, and social conditions. 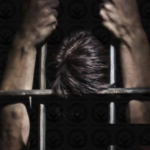 We political prisoners believe that Iranian people will not be freed from this inhumane punishment without a serious international intervention. 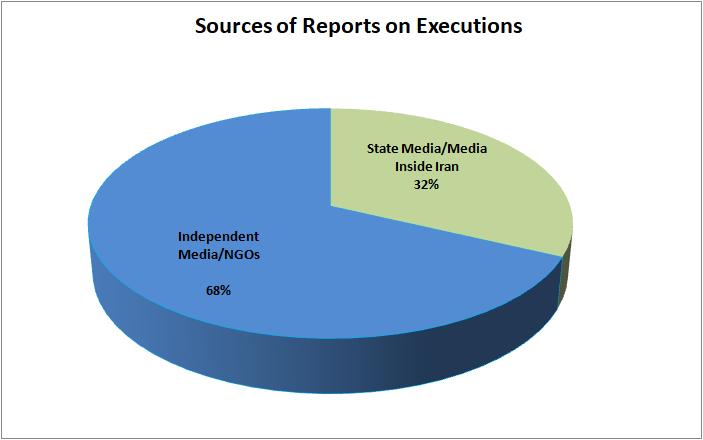 In our view, the economic and diplomatic needs of the Iranian regime are the ideal starting place for negotiations with authorities to put an end to capital punishment. 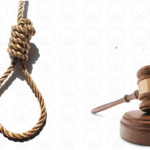 We beseech you, as the Special Rapporteur, to ask the international community to make their dealings and diplomatic ties with the Iranian regime contingent on abolishing the death penalty and respecting human rights principles in Ian. We thank you, in advance, for your efforts. 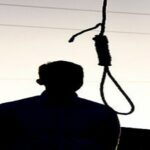 Human Rights Activists News Agency (HRANA) – Zahedan Appeals Court has increased the 15-year prison sentence of Ward-4 Zahedan prisoner Abdolhamid Mirbaluchzehi to the death penalty. The final appeals verdict also upheld the capital punishment sentence of his co-defendant Javid Dehghan. Both were initially tried in Branch 1 of Zahedan Revolutionary Court on charges of acting against national security and Moharebeh [enmity against God] in connection to an armed attack on police.